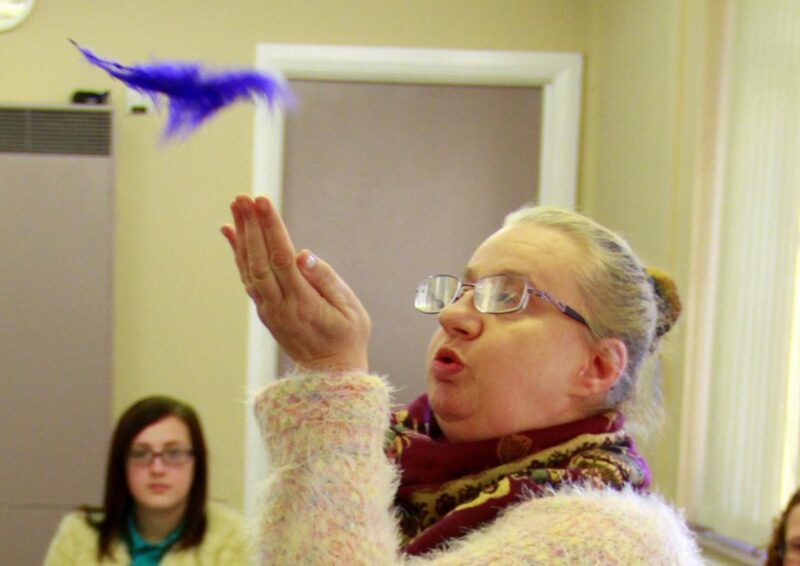 True colours is Funded by Skills for Independence Department of Rhondda Cynon Taff County Borough Council. 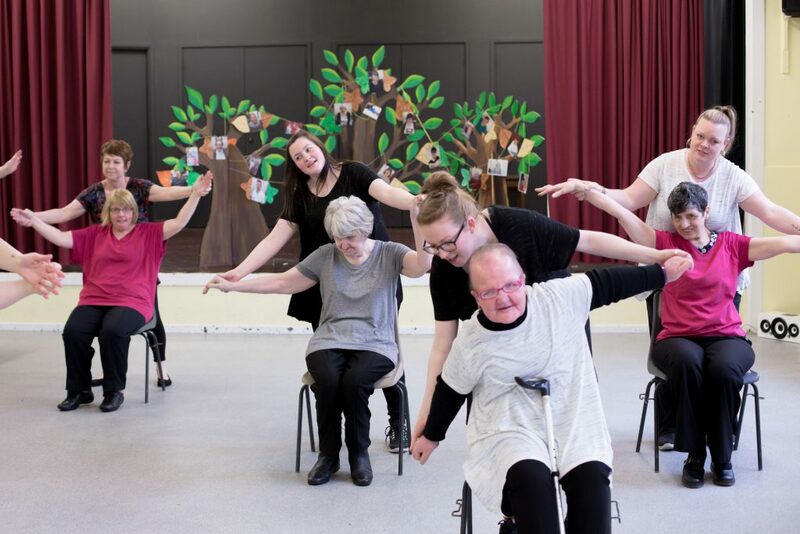 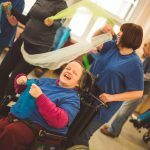 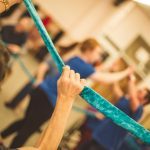 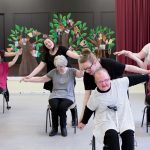 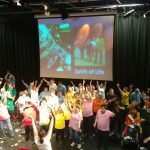 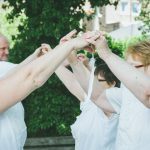 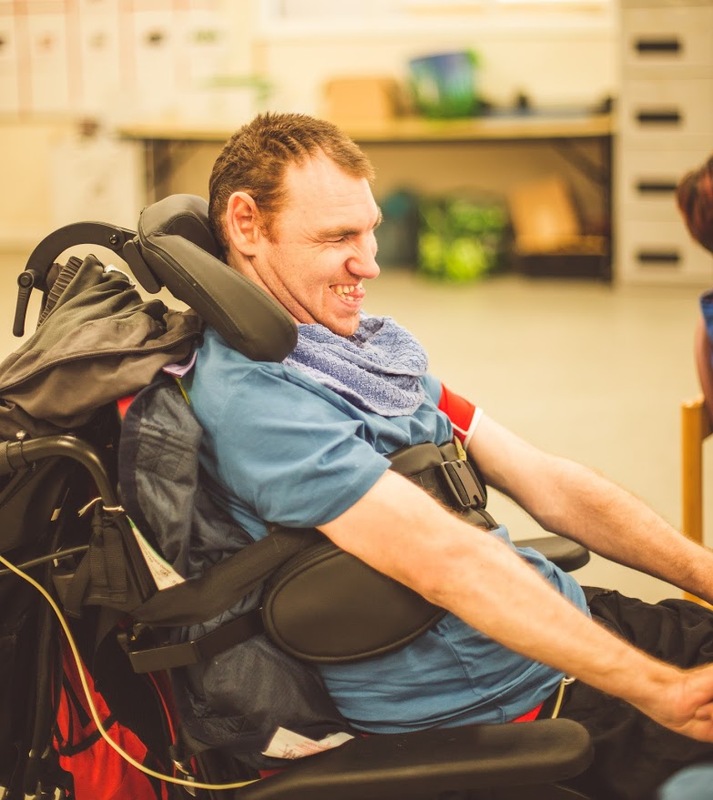 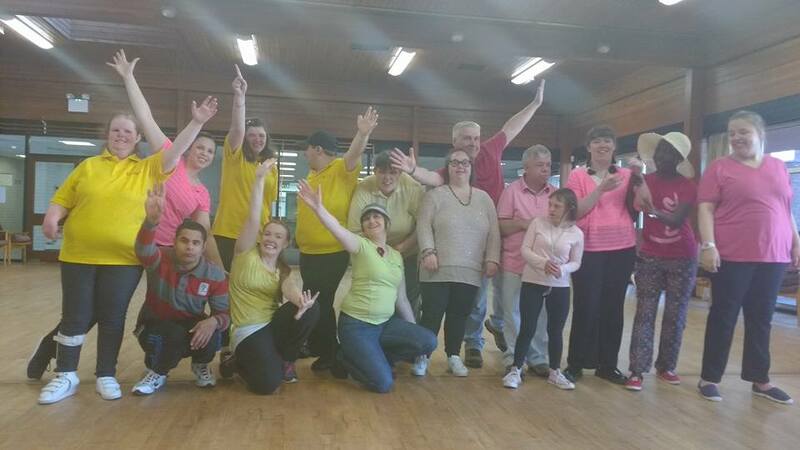 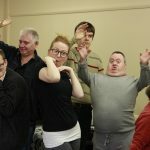 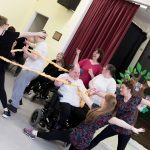 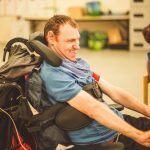 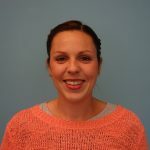 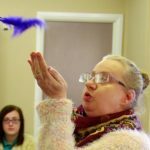 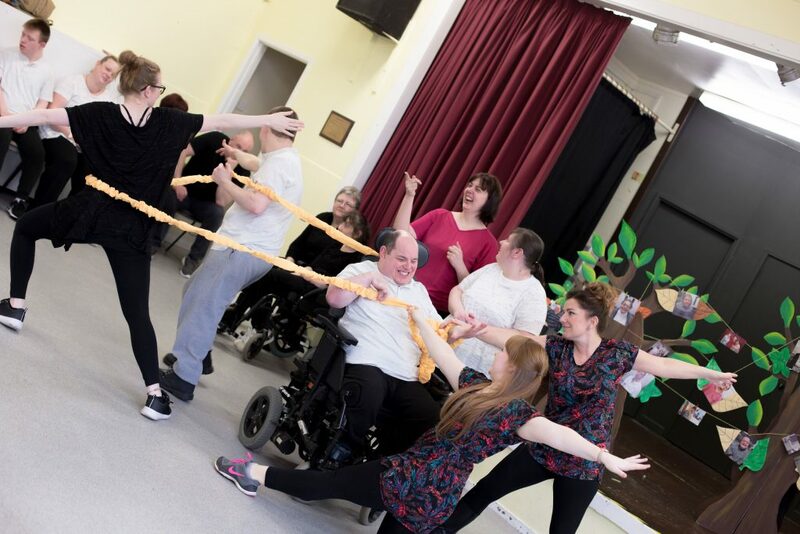 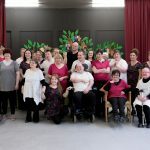 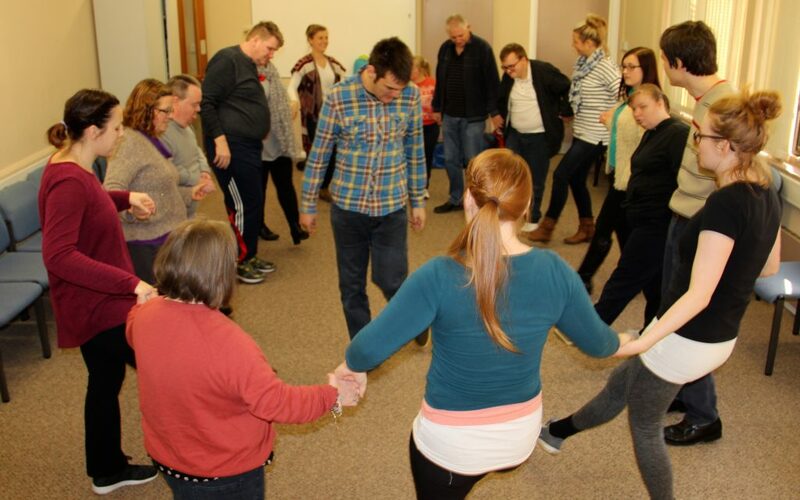 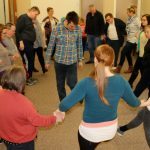 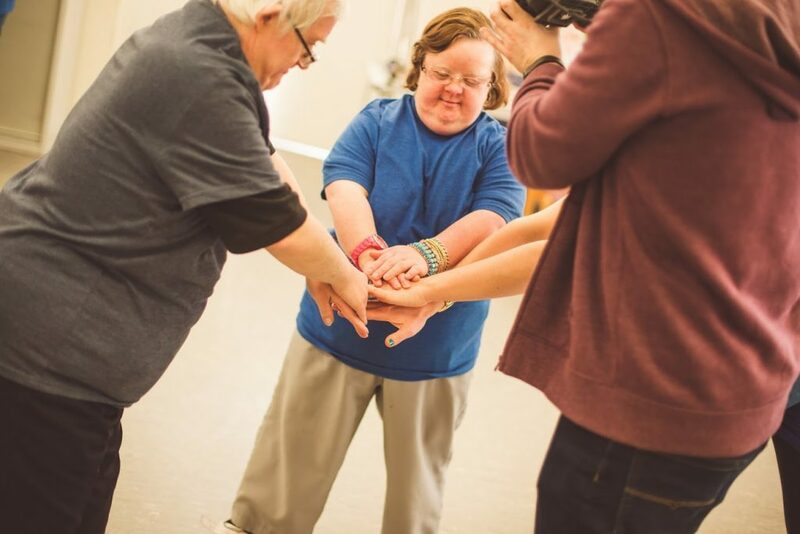 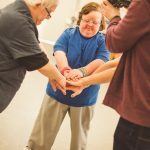 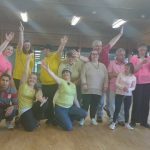 Artis Community ,with our team of skilled freelance dance tutors run creative dance and movement sessions for adults with learning disabilities in four day centres in RCT. 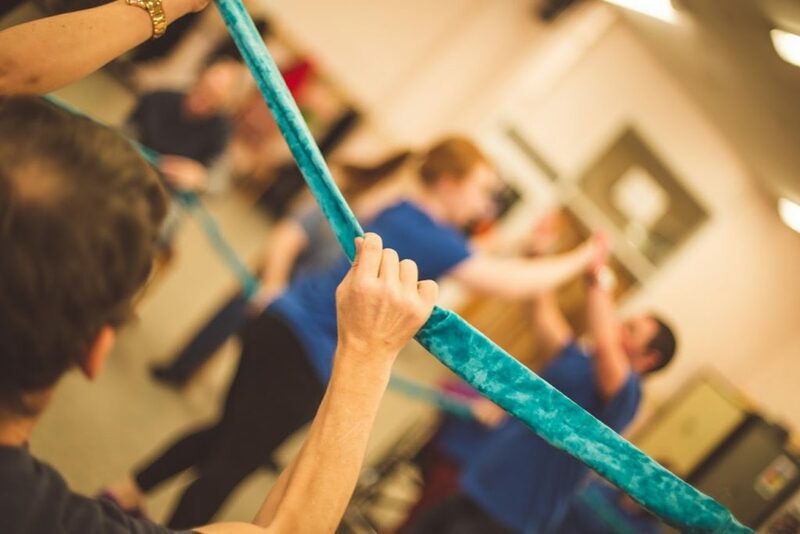 These sessions are fun, friendly and explorative using props as stimulus to explore movement. 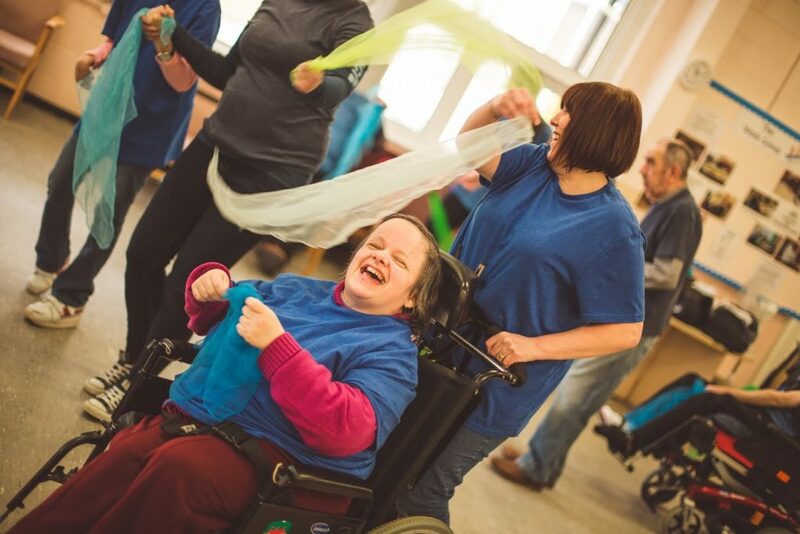 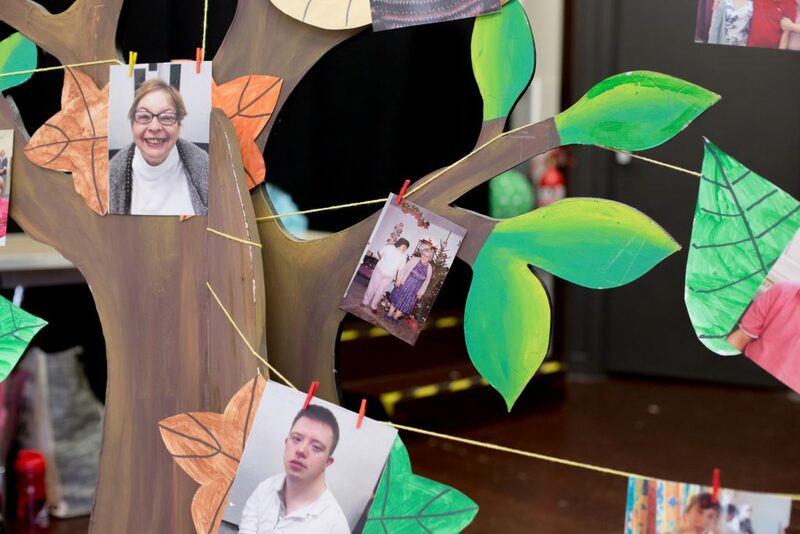 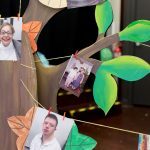 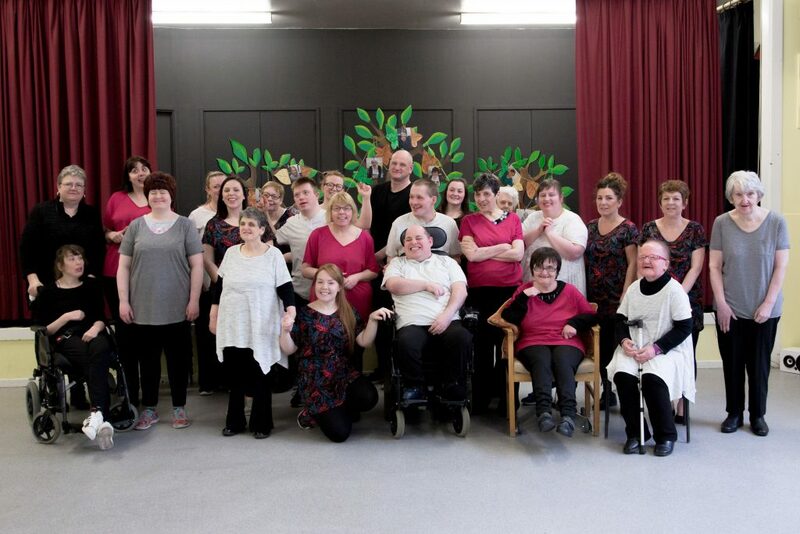 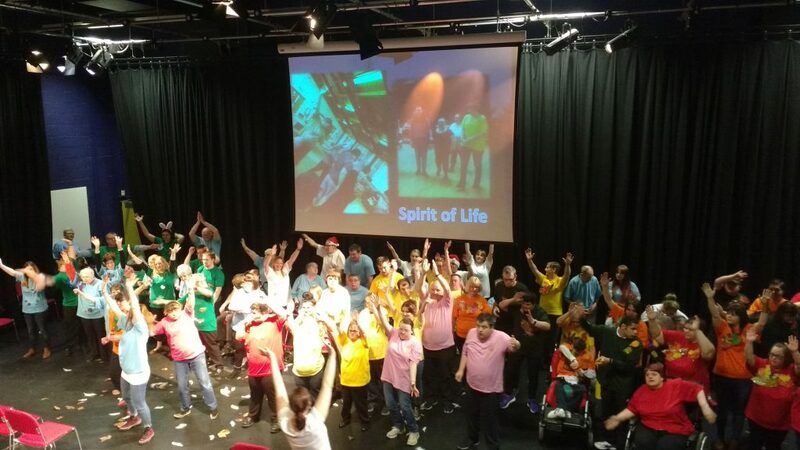 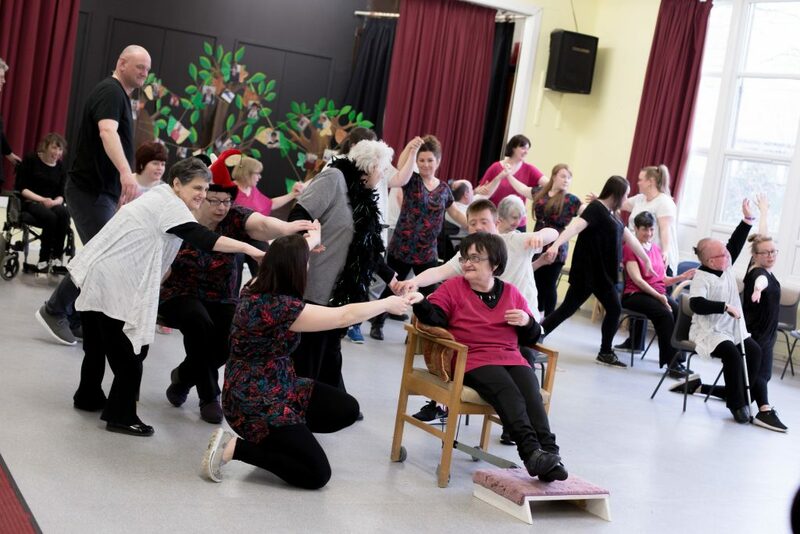 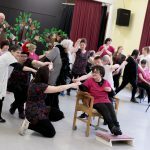 Each term the groups in Llwynypia Day centre, Talbot Green Learning Curve, St Mairs Day Centre and Rhydyfelin Community Centre create their own performance and sharings at the end of term to family and friends which celebrates their learning and achievements. 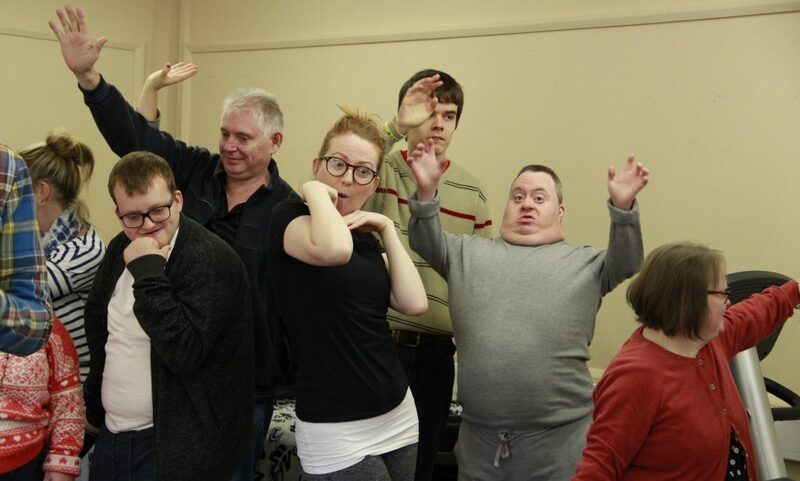 In some cases the groups have created their own dance films working with independent filmmaker Huw Griffiths.